Numbers are everywhere. We use them daily even if it’s nothing but to call a friend or pull up an online source for a reference. That source of information is related to a number. It’s a number that gives insight to what’s behind the symbolism in numbers. What if I told you that angels were a source of information and they used numbers to communicate with us… would you know how to figure the message out? Yes, the angelic couriers are our spirit guardians who seek to tell us news of our soul mission and how to go about fulfilling our life’s purpose. They do this in a way that is meaningful and all they ask is that you have faith that your petitions will be answered and to follow their lead. You should keep focus on joyful experiences when you start to see repeating number sequences. They have answers to what you need to know. 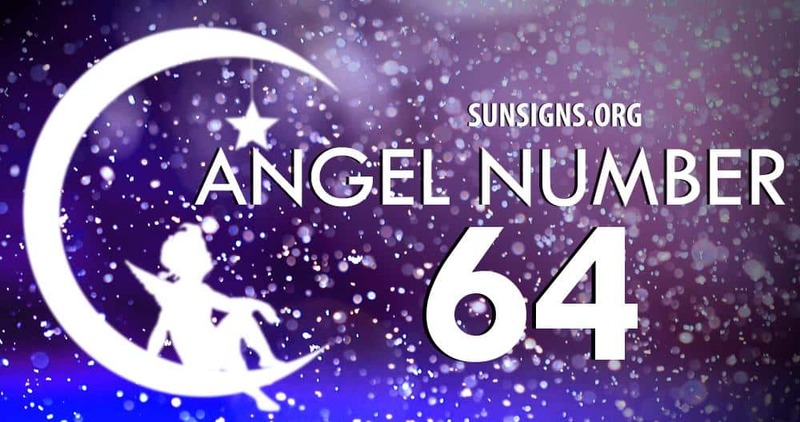 The repeating mixed angel numbers of 6s and 4s (6, 4, 64, 46, 664, 646, 644, 466, 464, 446, 6664, 6644, 6466, 6464, 6646, 6446, 6444, 4666, 4664, 4646, 4466, 4464, 4446) asks you not to worry about your material needs. Be positive that all your needs will be met and fulfilled. The angel number 6 personality associated with the vibrations of a teacher or a nurturer who is unselfish, philosophical, and down to earth. These people are in search of the truth and have a need to maintain order in their homes and family/domestic lives. These people thrive on making their environment beautiful. As a antagonistic trait, the repeating number 6 (6, 66, 666, 6666) could be telling of someone who is overly anxious and insecure. As well as the number 6, the vibes of the number 4 personality desires security in their castle. The energy here is conventional, realistic and systematic. In other words, there is a method to the madness. This person is able to come up with an idea and see it through. However, they may need to get out of their comfort zone a little and speak up. The messenger behind repeating number 4 (4, 44, 444, 4444) shows us a personality that is linked with the sun sign Taurus the Bull. He is an extrovert usually that needs to be reminded everything is not his business. You can’t save everybody.